Welcome back, it’s time for the new challenge at Scrapbook Boutique, that means it’s also time for a blog hop… so of course more wonderful prizes to be won! You should have arrived here from Sue’s incredible blog! I’m in total denial here as there is absolutely no way that we could be heading into Winter already….. but alas for us it’s time to use Autumn colours so I’ve made Sympathy card (in memory of Summer) as bright and cheery as I dare. 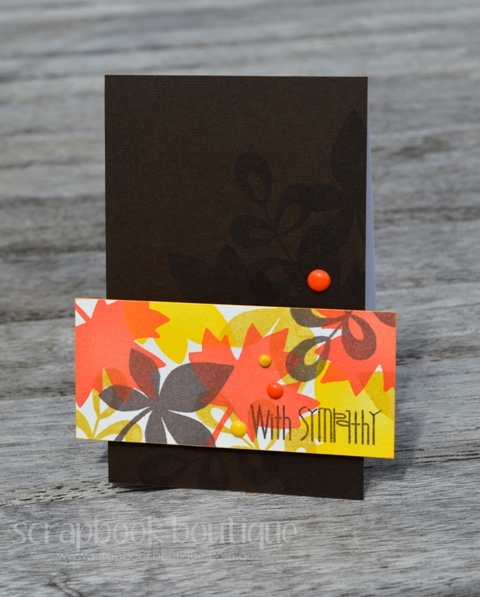 Love this funky font and fab leaf stamps from Paper Smooches! < Previous Out of the Box! Lovely stamping and great colour mixing…this card could not fail to cheer anyone, even just a little! Hallo Therese, you just know how to wow. Your card is beautiful and stunning. I love the way you added the Flower strip to the front and the matching brown background. Well done. Fabulous card Therese! Enjoy your break. Lovely card Therese. Have a happy mothers day. This is absolutely brilliant Therese. I love it. Bold and awesome. Beautiful card, Therese! 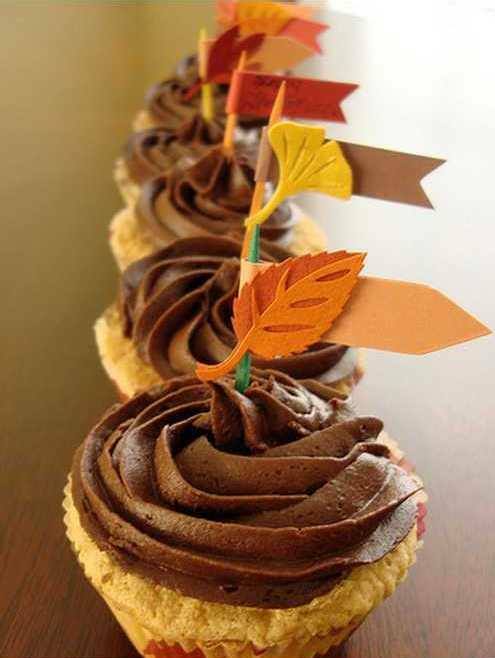 I love the dark coffee card base with your tone on tone stamping, and the rich autumn colors you chose for the panel! Awesome take on the inspiration photo! 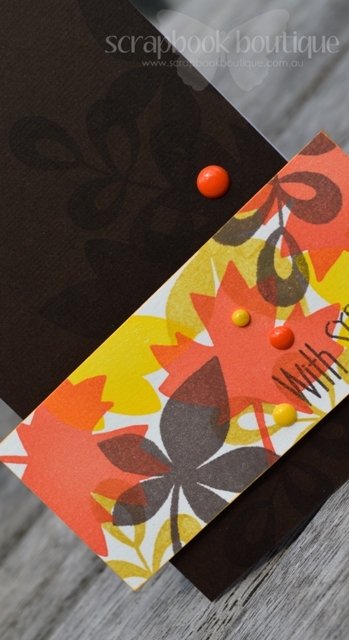 These colours make the perfect sympathy card – the richness keeps it just solemn enough! And you have my sympathy that winter’s on its way – we can’t seem to get rid of ours! Interesting use of ghost stamping on the background. Love the colours and an interesting positioning of the sentiment banner.